Colorado landlord forms are great necessity when in the business of renting. Written forms can make sure that everything remains organized and keeps things more legally binding than oral agreements. Most places even require written forms for certain things such as lease agreements. The American Apartment Owners Association provides Colorado Landlord Forms as well as landlord forms suitable for other states. The American Apartment Owners Association provides landlord forms nationwide. 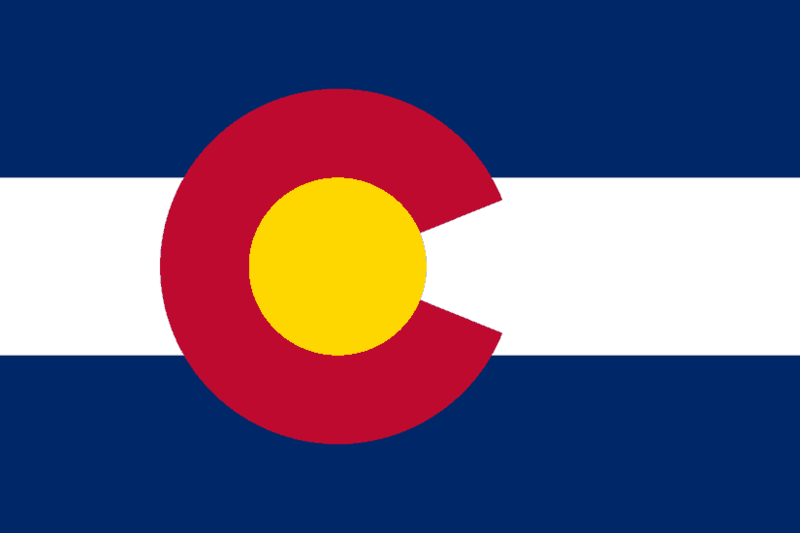 Looking for a state other than Colorado?